10 | February | 2019 | Hands Off Venezuela! IAC (2019-02-10). Rally for U.S. Hands Off Venezuela. indybay.org Oscar Grant Plaza, 14th and Broadway, Oakland. repost (2019-02-10). An Open Letter to the People of the U.S.from President Nicolas Maduro. indybay.org "Disinformation by Omission": Not a single Western mainstream media has published, quoted or commented on President Nicolas Maduro's Open Letter to the People of the United States (see Google search). Please forward this text far and wide. Jorge Martín, In Defence of Marxism (2019-02-09). Chavistas March Against Imperialism: What Is the Next Step in Trump's Coup? 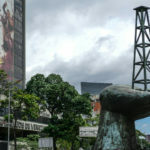 venezuelanalysis.com Jorge Martin looks at how the coup has been unfolding and what comes next. STAFF (2019-02-09). How the Media Uses Venezuela's Poverty to Demonize Leftist Leaders. truthdig.com It's a cheap shot at politicians like Rep. Alexandria Ocasio-Cortez, Vermont Sen. Bernie Sanders and U.K. Labour Party leader Jeremy Corbyn. Yves Engler (2019-02-09). The Planned Plunder Behind Canada's Support of the Coup. 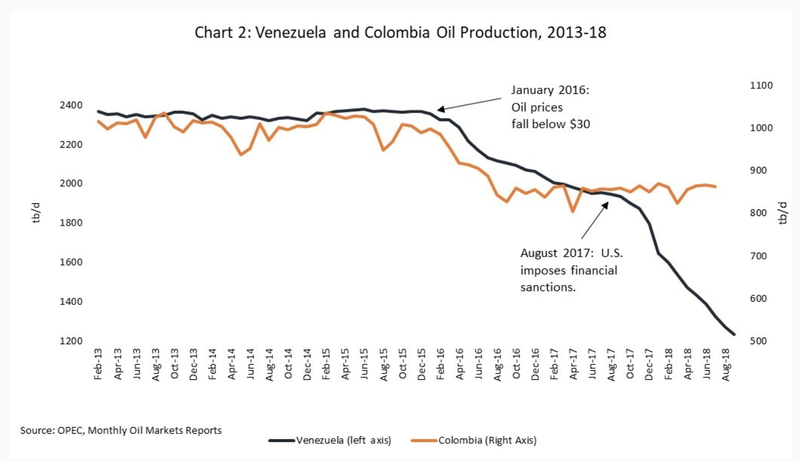 venezuelanalysis.com Yves Engler looks at the resource-hungry MNC's pushing the Canadian government's aggressive attempts to oust Maduro. WSWS (2019-02-09). Brazil's Workers Party praises imperialist officials and Brazilian military involved in Venezuela regime change operation. wsws.org As it feigns opposition to regime change in Venezuela, the PT has sent representatives to meet EU leaders who have been at the forefront of the siege of the country. Reese Erlich (2019-02-08). Venezuela: Democratic Uprising or U.S. Coup? progressive.org Perhaps the Trump Administration is hoping history will repeat itself, but so far Venezuelans aren't going for it. Roger Harris, Venezuelanalysis (2019-02-08). Juan Guaidó: The Man Who Would Be President of Venezuela Doesn't Have a Constitutional Leg to Stand On. venezuelanalysis.com Roger Harris looks at the "impecable illegitimacy" of Juan Guaido's claim to the presidency of Venezuela. Ricardo Vaz (2019-02-08). Venezuela: Mediation Efforts Splinter as Tensions Build over Colombia Convoy. mintpressnews.com Venezuelan authorities have warned that the attempt to bring aid across the border without government consent represented a provocation, pointing out that the amount of aid being sent pales in comparison to the Venezuelan assets and accounts frozen outside the country. Darrall Cozens, Socialist Appeal (2019-02-08). The BBC and Venezuela: Bias and Lies. venezuelanalysis.com Darrall Cozens looks at the BBC's efforts at preparing public opinion for imperialist intervention. Vijay Prashad discusses the extent to which US interest in Venezuelan oil and other natural resources is driving Trump's policy of seeking regime change. The link is not that straight-forward, but it is there, says Prashad | The post Blood for Oil in Venezuela? appeared first on The Real News Network. "Disinformation by Omission": Not a single Western mainstream media has published, quoted or commented on President Nicolas Maduro's Open Letter to the People of the United States (see Google search). Please forward this text far and wide. Oscar Grant Plaza, 14th and Broadway, Oakland. Yves Engler looks at the resource-hungry MNC's pushing the Canadian government's aggressive attempts to oust Maduro. Regime Change: "Made In The U.S.A."
Chavistas March Against Imperialism: What Is the Next Step in Trump's Coup? Jorge Martin looks at how the coup has been unfolding and what comes next. It's a cheap shot at politicians like Rep. Alexandria Ocasio-Cortez, Vermont Sen. Bernie Sanders and U.K. Labour Party leader Jeremy Corbyn. | The post How the Media Uses Venezuela's Poverty to Demonize Leftist Leaders appeared first on Truthdig: Expert Reporting, Current News, Provocative Columnists. As it feigns opposition to regime change in Venezuela, the PT has sent representatives to meet EU leaders who have been at the forefront of the siege of the country. What does the media not get about sanctions on Venezuela? Perhaps the Trump Administration is hoping history will repeat itself, but so far Venezuelans aren't going for it. 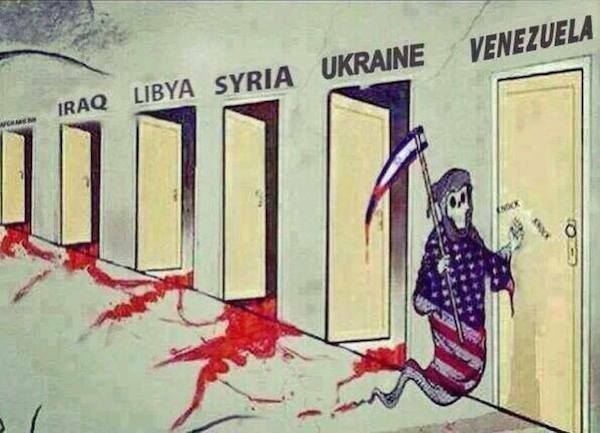 "They want to invade and intervene in Venezuela – they say, as they said then – in the name of democracy and freedom. But it's not like that." – Nicholas Maduro | The post Maduro Invokes Vietnam And Iraq Wars In Open Letter to the American People appeared first on MintPress News. In one of Hugo Chavez' most celebrated speeches, he proclaimed proudly and to loud applause that "Venezuela will never again be a Yankee colony," and stated that the country had entered the most definitive period of its independence. Regardless of whether or not Chavez correctly assessed his historical moment, it is critical that we see […] | The post Seeking to oust Maduro, Washington may find itself in a new Vietnam appeared first on United World International. 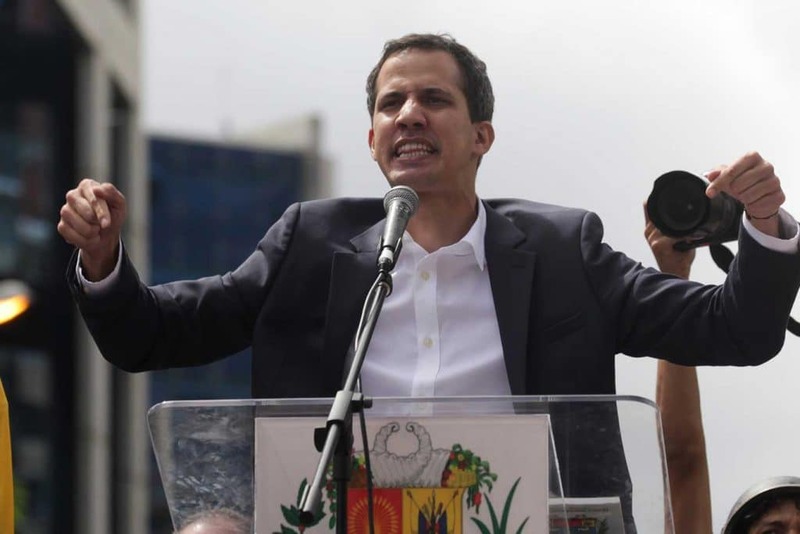 Roger Harris looks at the "impecable illegitimacy" of Juan Guaido's claim to the presidency of Venezuela. Darrall Cozens looks at the BBC's efforts at preparing public opinion for imperialist intervention. Venezuelan authorities have warned that the attempt to bring aid across the border without government consent represented a provocation, pointing out that the amount of aid being sent pales in comparison to the Venezuelan assets and accounts frozen outside the country. | The post Venezuela: Mediation Efforts Splinter as Tensions Build over Colombia Convoy appeared first on MintPress News.